A quick view of the most influential metrics in Woodmere. Woodmere, New York is a hamlet and CDP of Nassau County. It is located on the South Shore of Long Island in the town of Hempstead. It is medium-sized, has two neighborhoods and is the 110th largest community in the state. It is family-friendly and stable with high rates of home-ownership, low crime rates, good schools and quiet streets, it really is the epitome of suburban living. It is decidedly white-collar and nearly 93% of the workforce holds white-collar positions. It is a rich community according to economic standards and educational standards as well. It is wealthy in comparison to state and federal economic statistics. Over 61% of adult residents have four-year degrees or higher, which is nearly triple the national average. It is somewhat racially and ethnically diverse, but English remains the primary language. Other languages common to the community are Hebrew, Spanish, and Russian. Like much of the surrounding area, it was originally inhabited by indigenous tribes before the arrival of European settlers. The community was named Woodbury after Samuel Wood an area landholder. The name was later changed to Woodmere. The Woodmere Volunteer Fire Department was established in 1889 and still serves the community today. Train service to the area has always been vital because much of the local workforce works in New York or other surrounding communities. 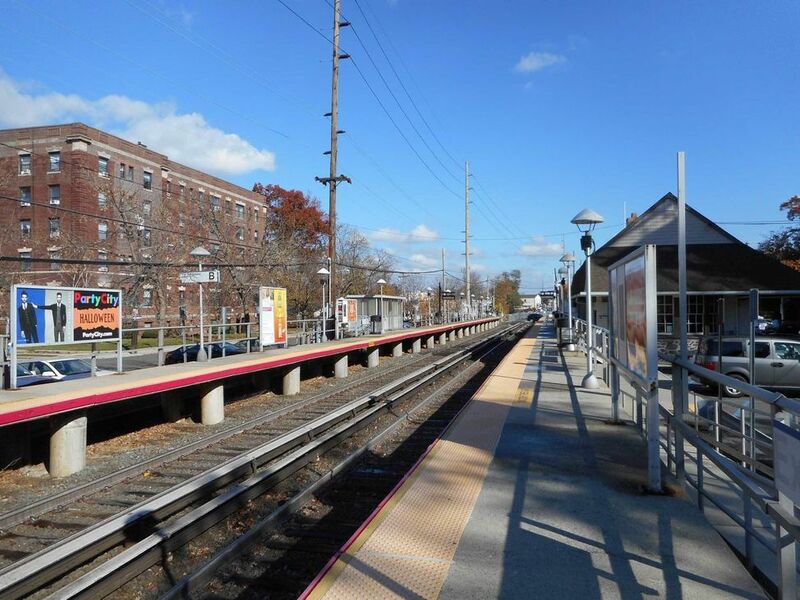 An average commute for residents of Woodmere is about 37 minutes. Luckily, the community has public transportation options like buses and commuter trains, so leave your car at home and let them do the driving. The hamlet community spans 2.7 square miles. In 2010, the population was 17,121 people and the population density was 6,700 people per square mile. In the same year, The median household income was $93,212, the median family income was 119,402 and the per capita income was 41,699. By 2013, the estimated median household income in Woodmere was $129,520 and the estimated per capita income was $49,778. Further, in that same year, the estimated median house or condo value in the community was 577,304, the mean housing price on all housing units was $565,770 and the median gross rent was $1,458. Public education in the Woodmere is primarily provided by the schools of the Hewlett-Woodmere Union Free School District which has five schools and a student body of approximately 3,000 students. Schools in and around the community include Ogden Elementary School, Woodmere Middle School, George W. Hewlett High School and many others. Woodmere is a cozy community with so much to offer. To find your next home in beautiful Woodmere, call local real estate agent Edward McNulty at (516) 887-3603 today. View our selection of available properties in the Woodmere area. Check out the latest demographic information available for Woodmere. Learn more about schools near Woodmere complete with ratings and contact information. Browse through the top rated businesses in the most popular categories Woodmere has to offer.